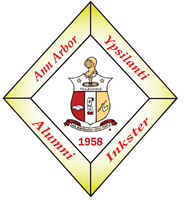 On Saturday, June 30, 2018, brothers of the Ann Arbor-Ypsilanti-Inkster Alumni chapter gathered to fellowship with one another and share in good conversation. 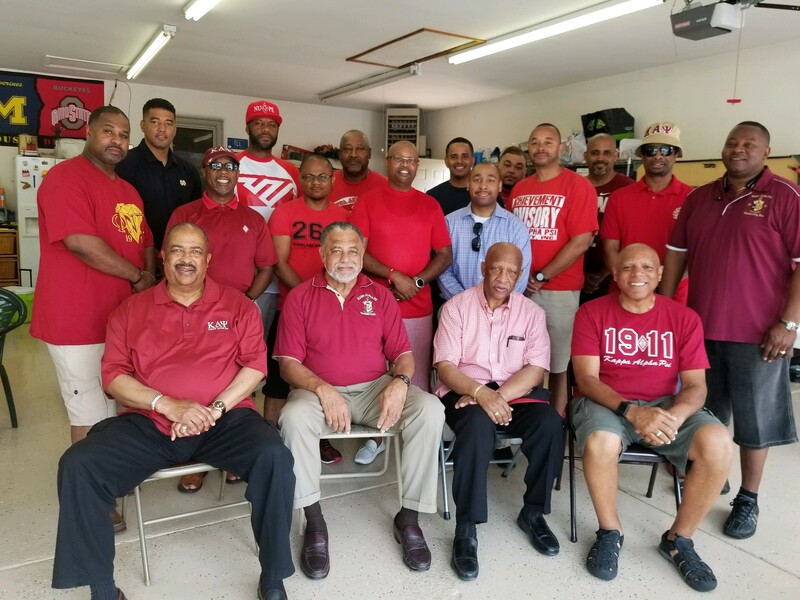 The chapter would like to convey a special appreciation to Brother Tim Lipkin and his Silhouette for hosting a Brotherhood gathering at his residence. 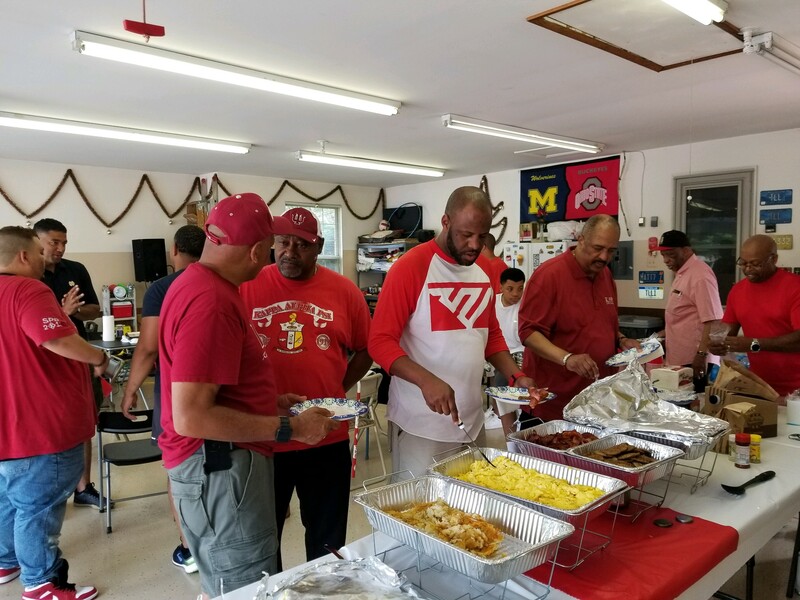 Plenty of good food, conversation and just hanging with the NUPES. 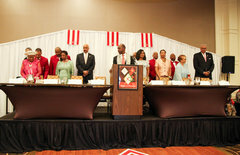 Three of our 50 year Brothers attended. Our chapter is unique and special and we always welcome any brothers to return to Kappa!